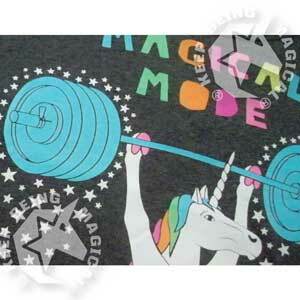 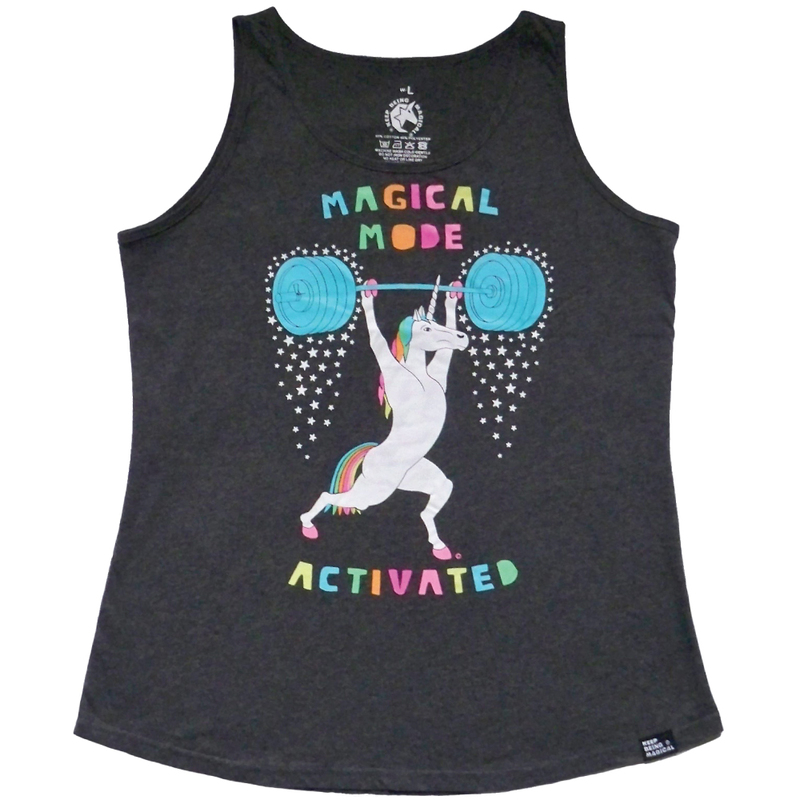 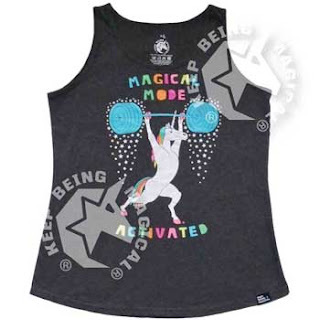 Keep Being Magical: New shirts and new sizing! 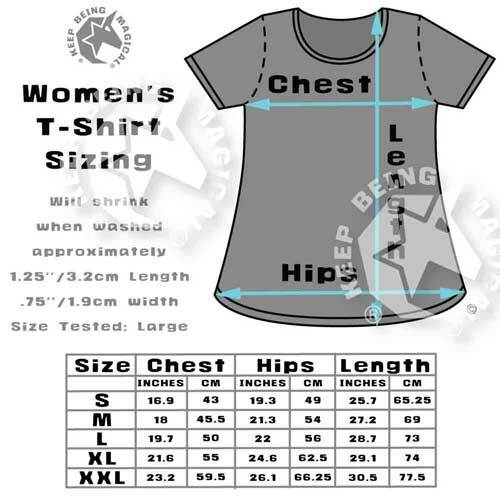 New shirts and new sizing! 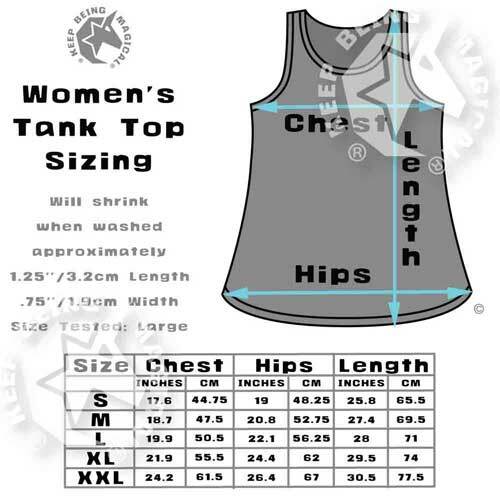 Sizing for woman’s shirt and tank tops will be a bit looser with thinner stretcher fabric for more comfort. 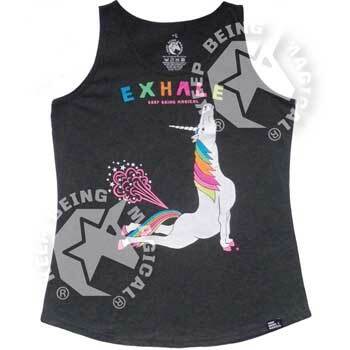 I’m still offering the Yoga Unicorn Cobra Pose “EXHALE” graphic and I’ve also added “MAGICAL MODE ACTIVATED” graphic to tank tops.